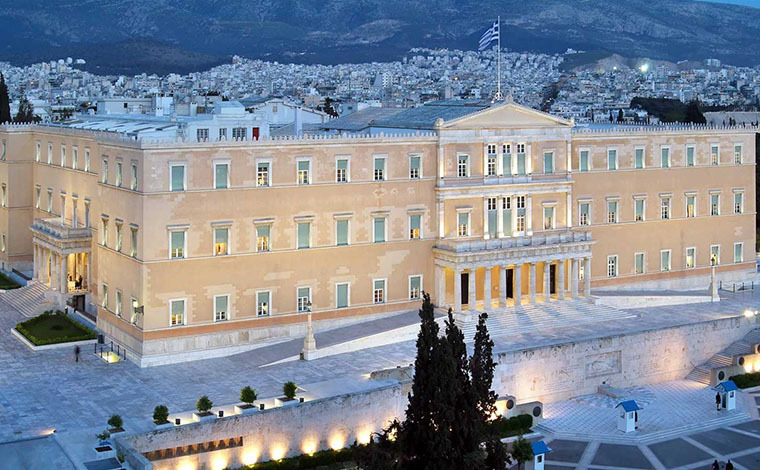 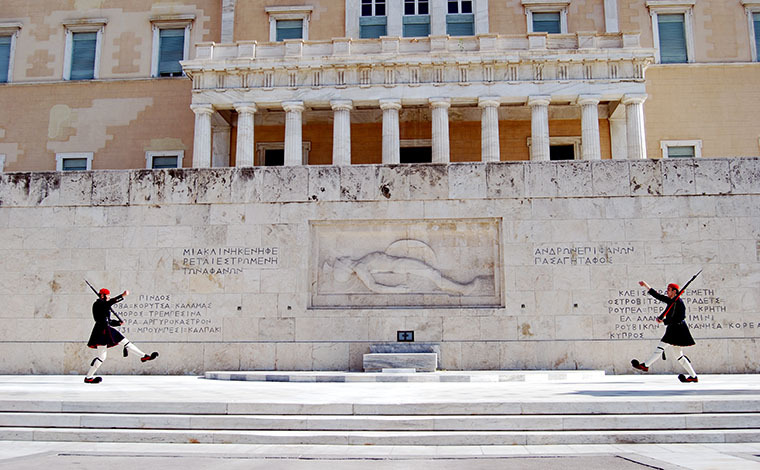 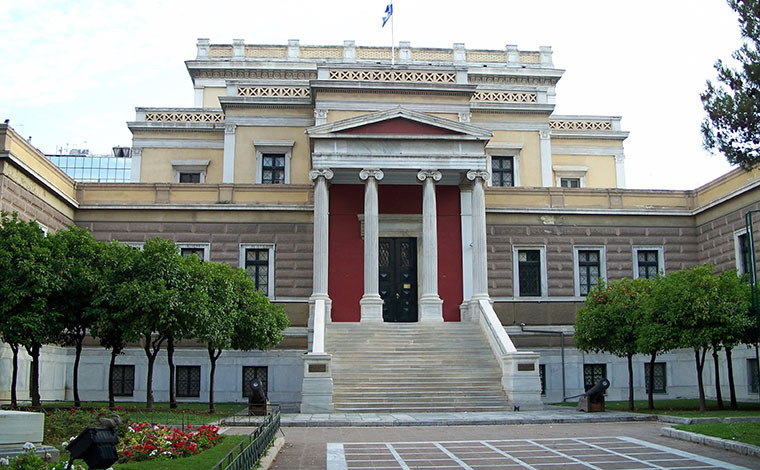 The tour begins at the House of the Greek Parliament, the Monument to the Unknown Soldier and watch the changing of the guards. 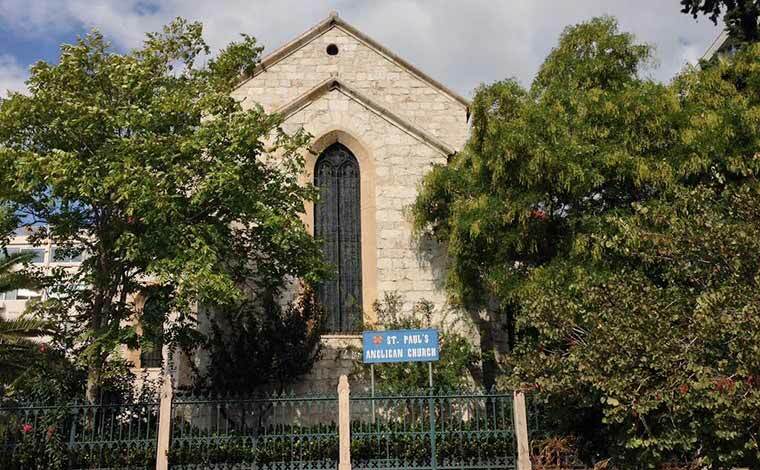 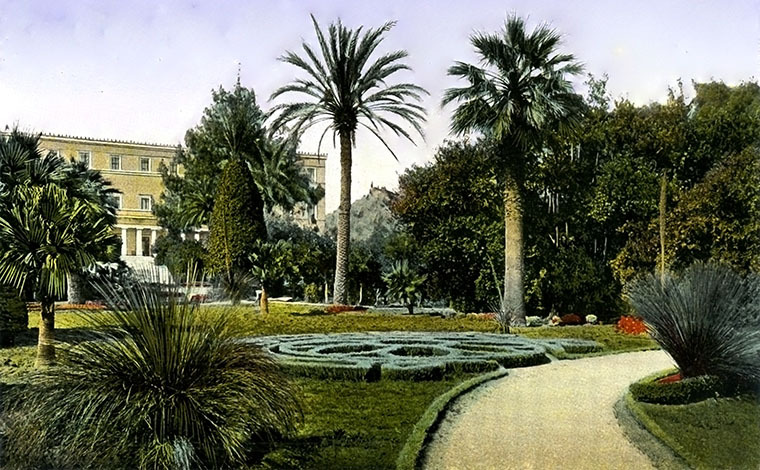 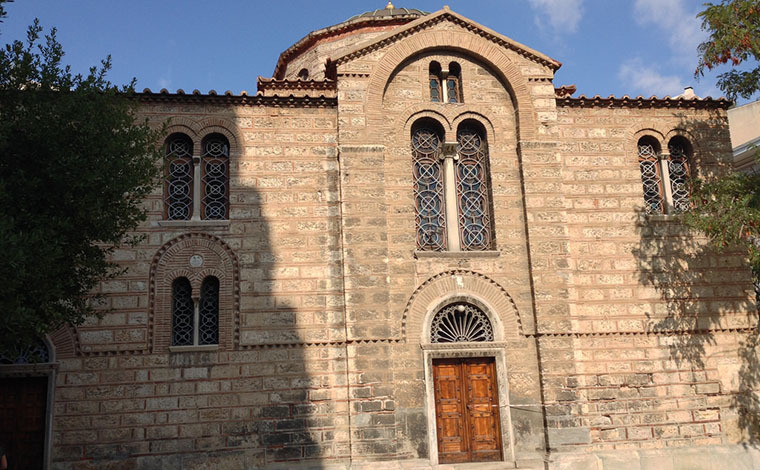 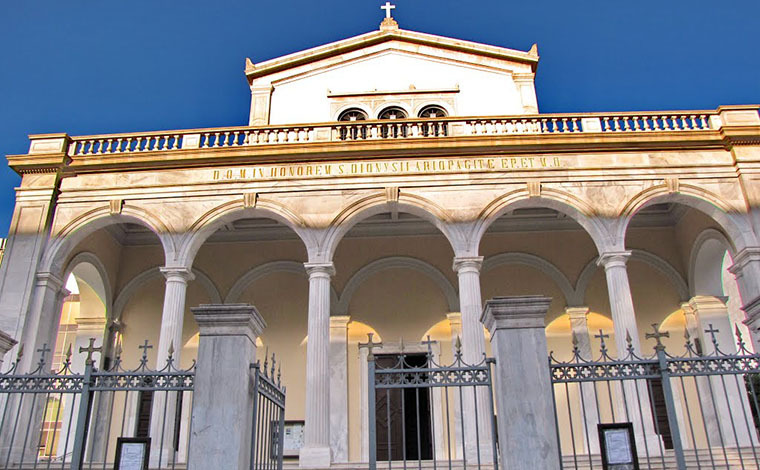 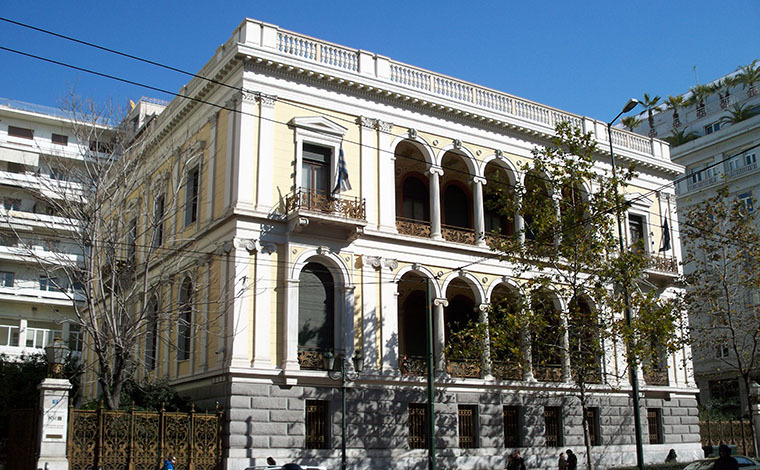 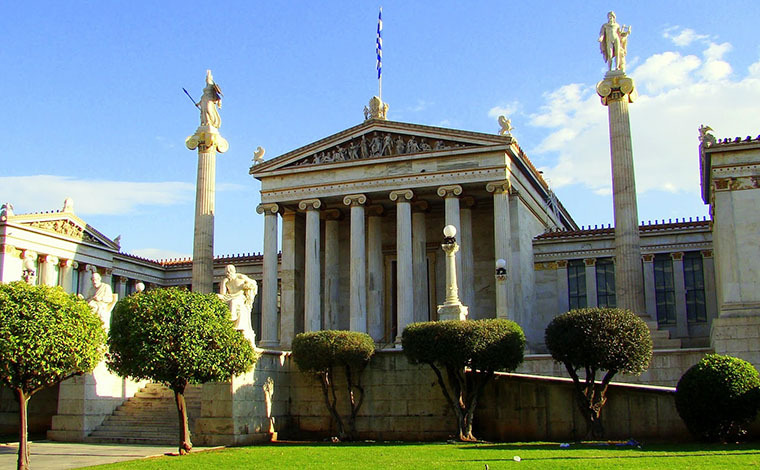 Then you will continue passing by National Garden, St. Paul’s Church - Catholic Cathedral, Schlieman’s House (Nomismatic Museum), Academy, University of Athens , National Library, Old Parliament, and Russian Orthodox Church. 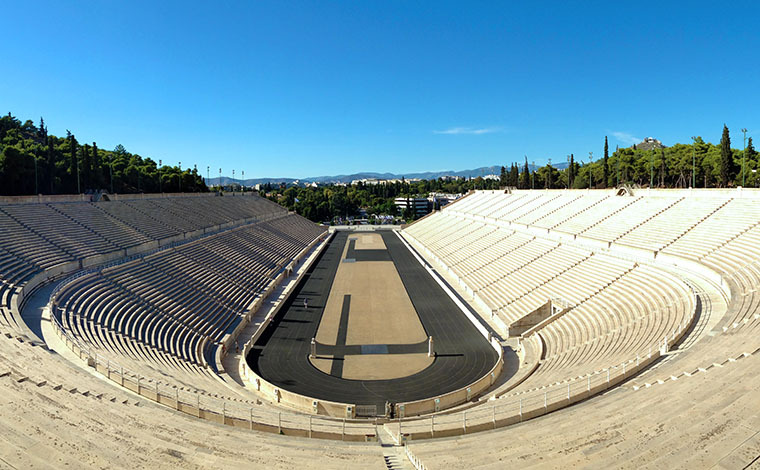 Your tour continues to the PANATHINAIKO STADIUM cradle of the first Olympic Games took place in 1896 (short stop). 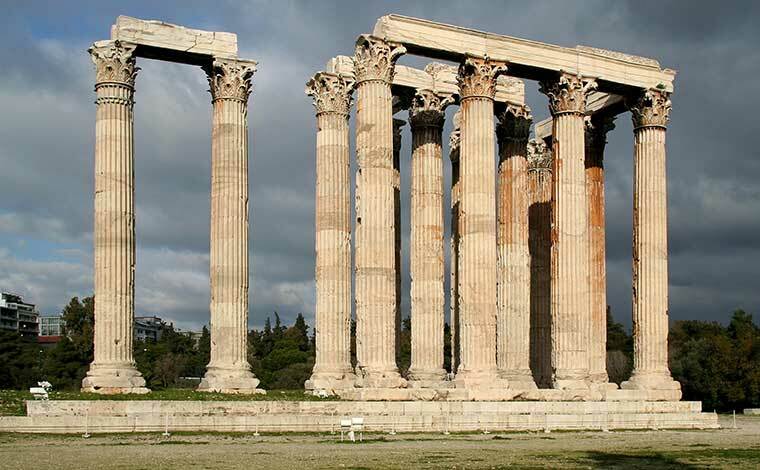 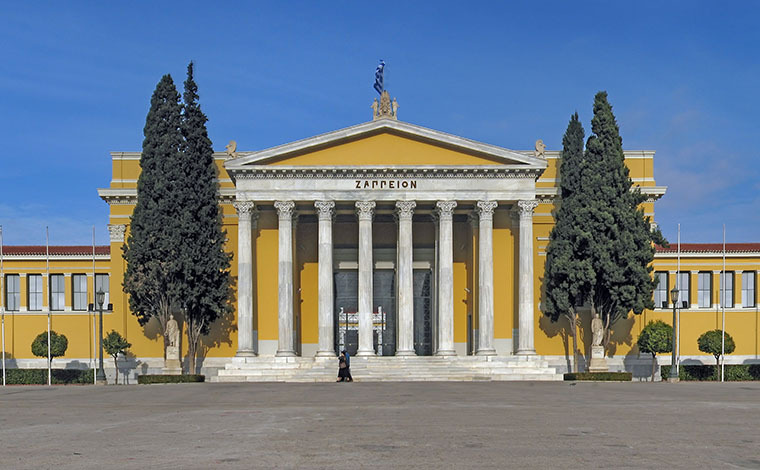 Pass by Zappion (Conference and Exhibition Hall) and by Roman Temple of Olympian Zeus and Hadrian’s Arc. 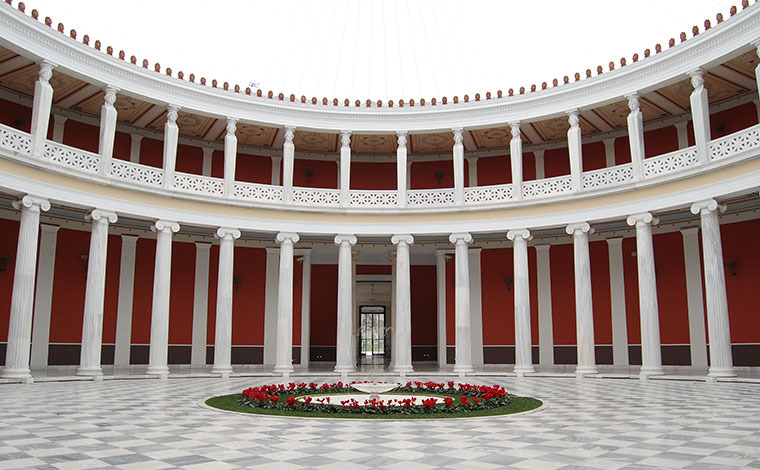 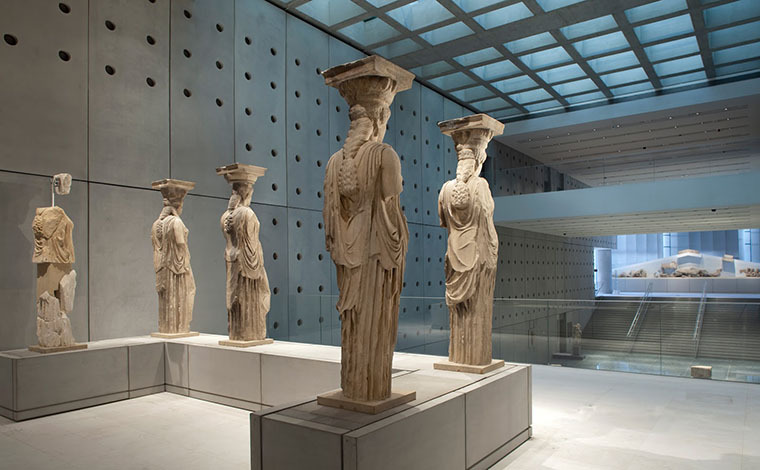 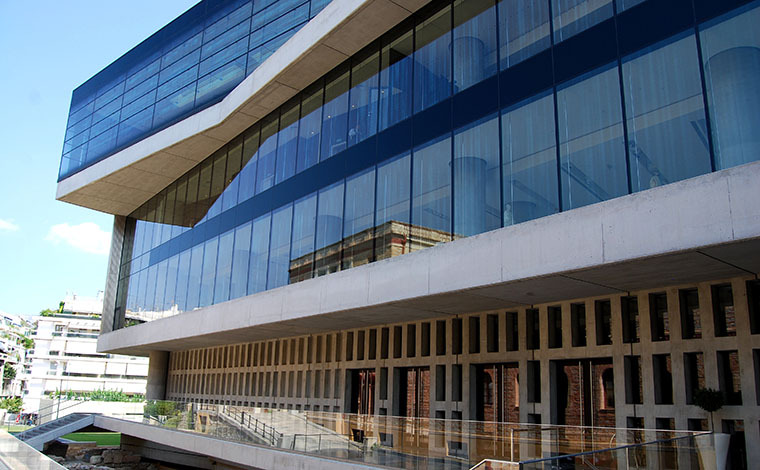 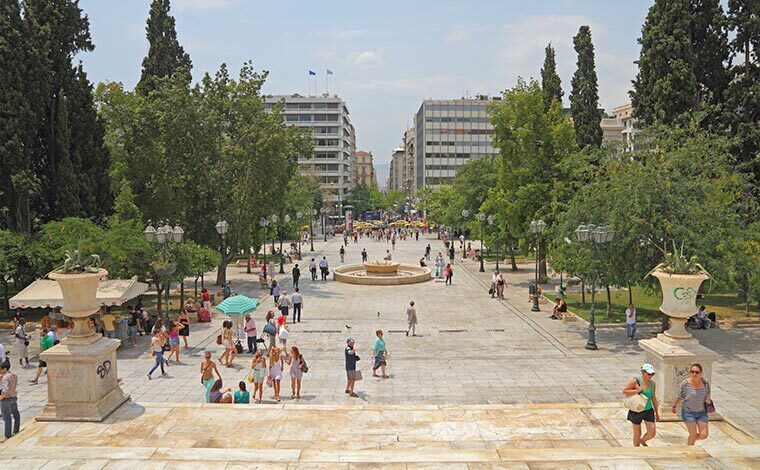 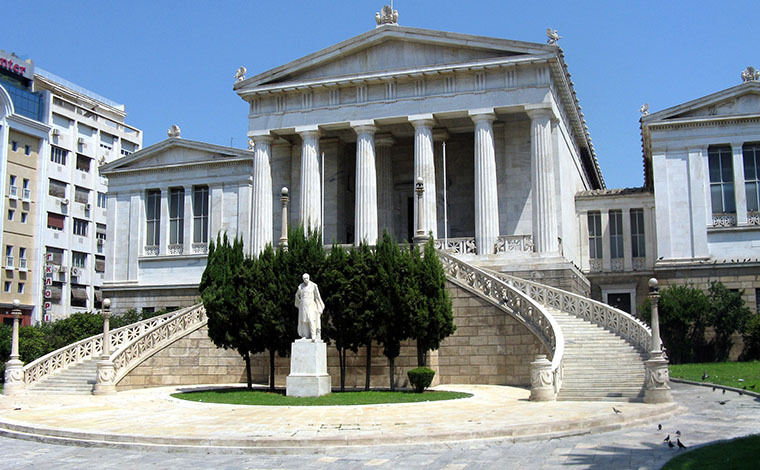 Continue with a pleasant short walk , in order to visit the new ACROPOLIS museum. 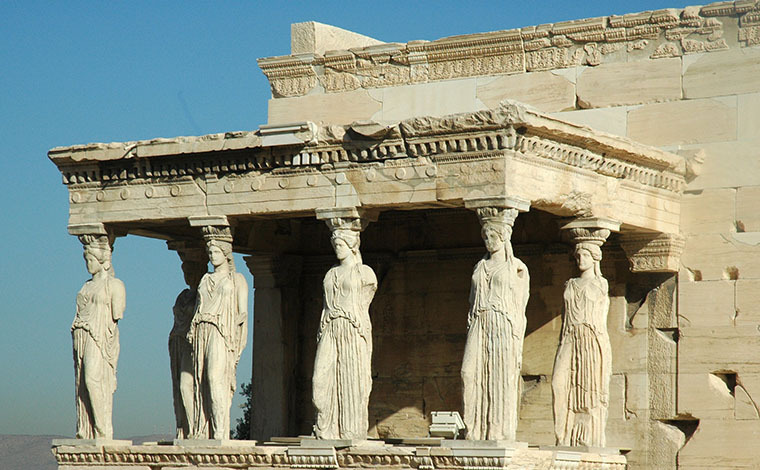 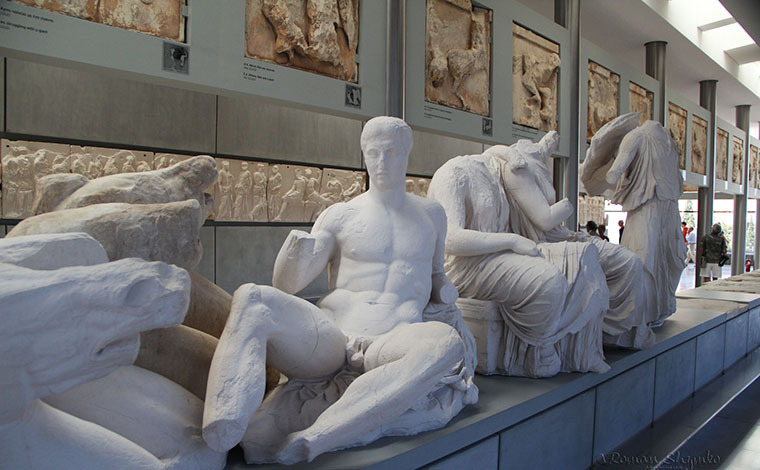 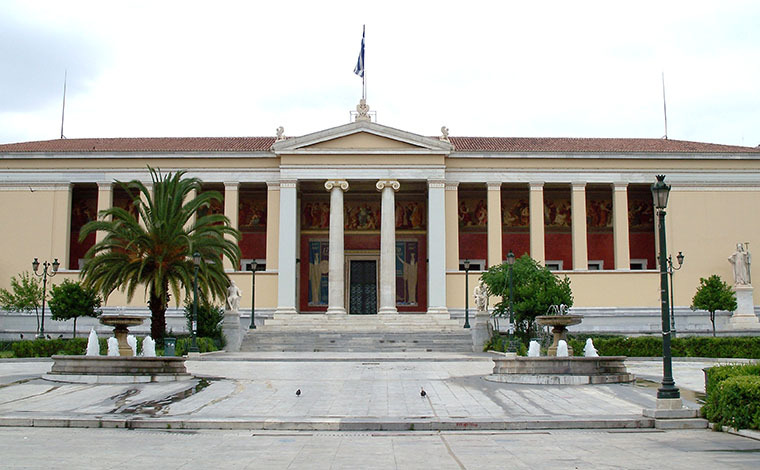 Main attractions such as votives, artifacts of every day life, statues from archaic period, Caryatids, and of course the Parthenon hall with the metopes, the pediments and the frieze will impress you. 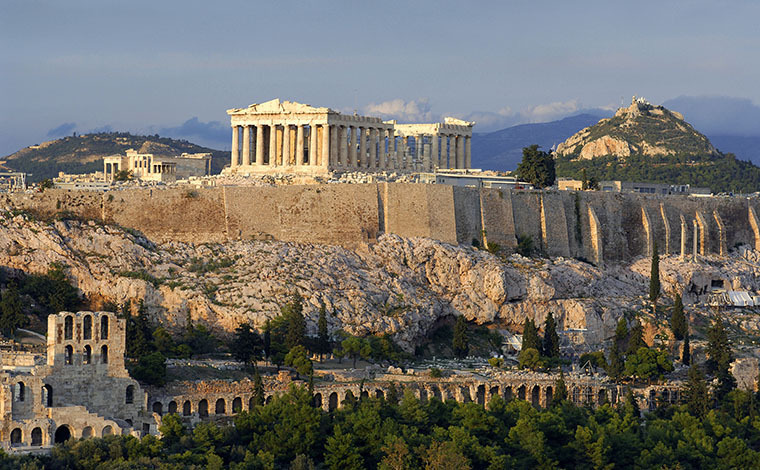 Then you will enter the Acropolis from the south slope so as to avoid the crowds and also to visit the Dionysus sanctuary and Dionysus Theatre built in the 5th century BC. 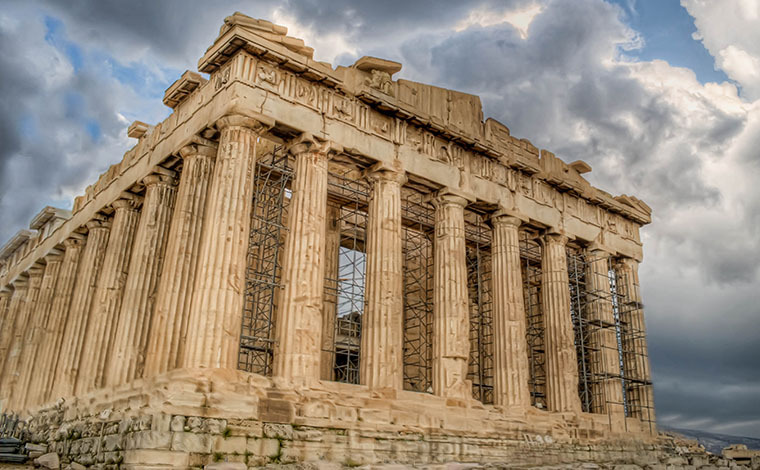 Your guide will give you a detailed explanation of the glorious monuments of the Acropolis such as, the Parthenon, the Erectheion, the Propylaia, the Nike Temple and the surrounding monuments such as the Odeon of Herodes Atticus, the Observatory as well as the Philopappos. 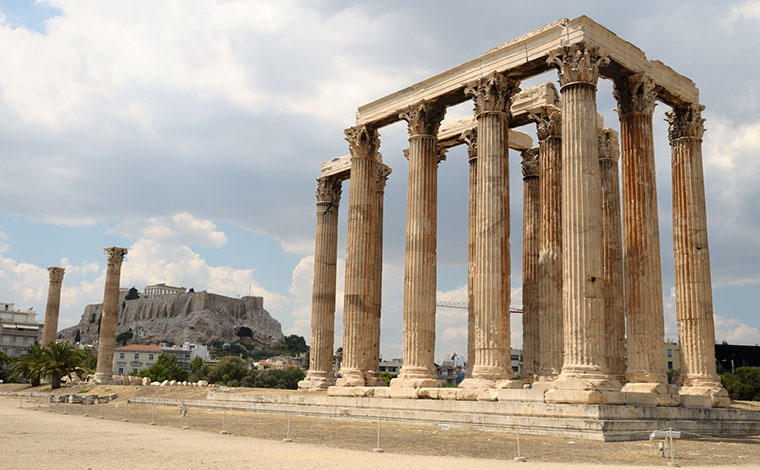 After your guided tour in Acropolis you will pass by Mars and Pnyx Hill and you will enter the Ancient Agora where you will see The Attalos Gallery and finally the Temple of Hephaestus, this temple is smaller than the Parthenon, but in its beauty and perfection, he may well compete with the Parthenon. 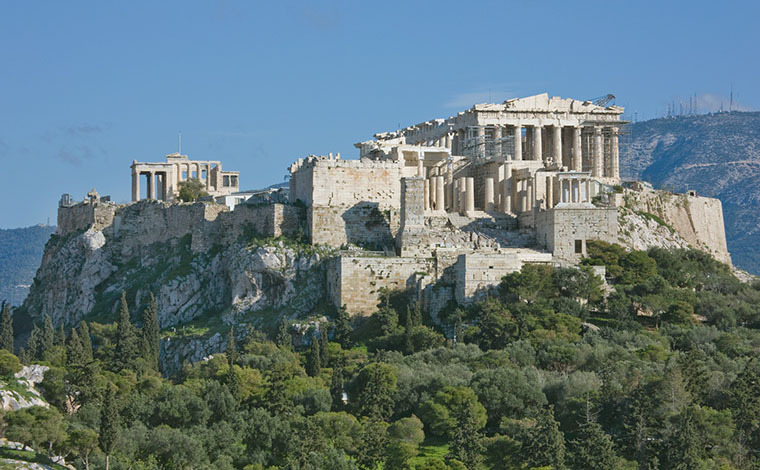 For Acropolis hill, comfortable walking shoes, sun glasses, hat and loose fitted clothing are strongly recommended. 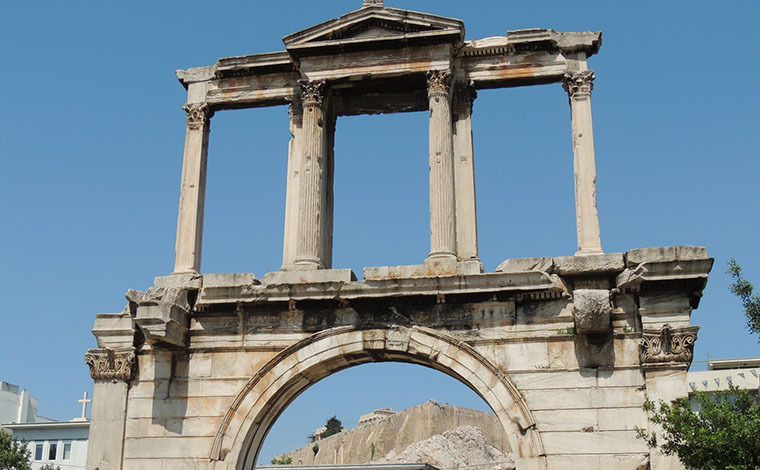 If you need additional information please do not hesitate to contact us and we will provide to you in order to help you decide if this tour or activity is right for you.